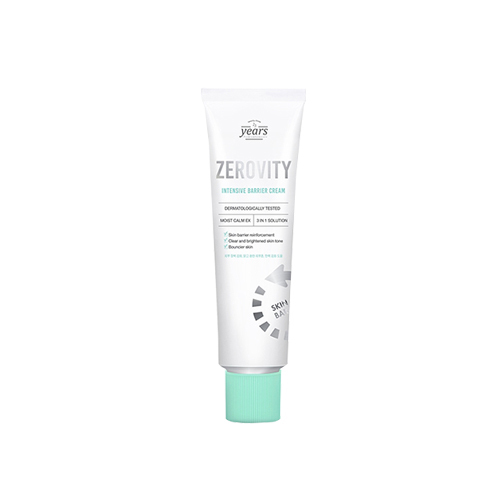 Zerovity Intensive Barrier is a cream that aims to deliver a bouncy and smooth skin with Moist Calm EX Complex. Experience a clear and healthy skin with the help of it strengthening your skin a barrier with perfect absorption. It also has effect of whitening and improving wrinkles while soothing sensitive skin. Take a moderate amount and spread over face and pat lightly to absorb.